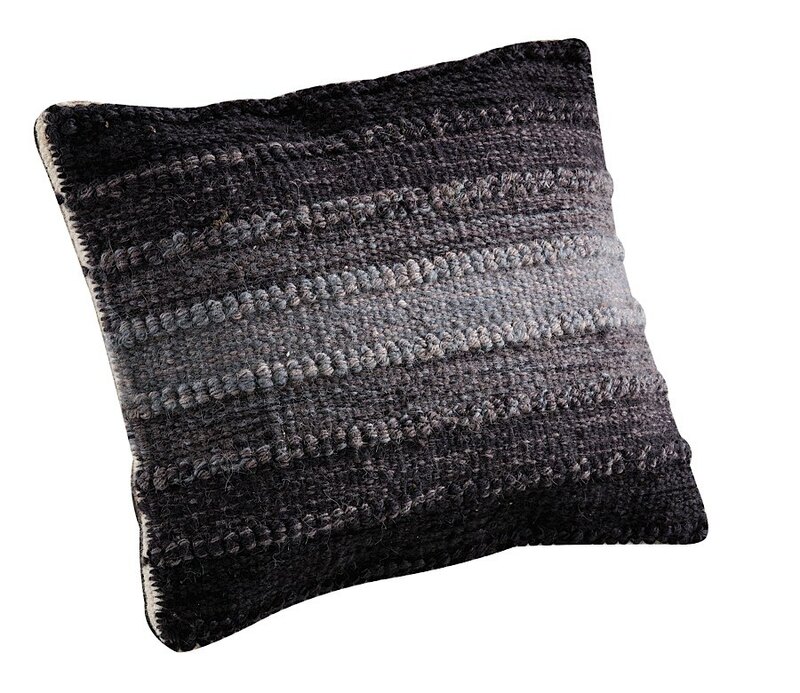 An ombre wool colorway of grey and black adorn the Ignazio Pillow in a most pleasing way. With several sizing options available, this wonderful accent pillow is a glam addition to any couch or guest room. 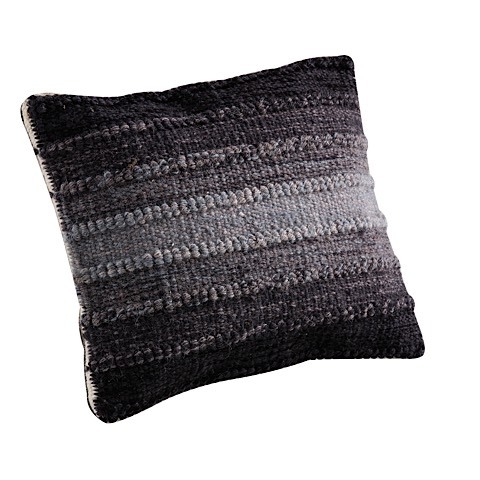 Cozy and comfortable, this accent cushion incorporates style with practicality.